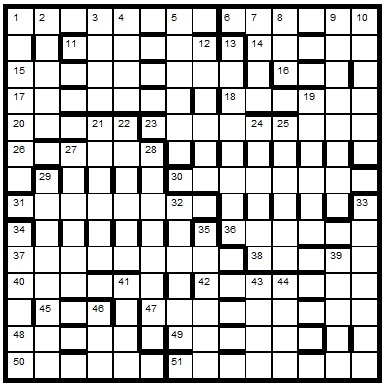 There is a misprint in the definition part of 34 clues. Correct letters spell out an instruction. To enter this competition, send your entry as an image or in list format, with an explanation of the final grid, to quiz.man@ntlworld.com before the 8th June 2014. The first correct entry drawn from the hat will receive a book from the Chambers range which has been donated by Chambers.